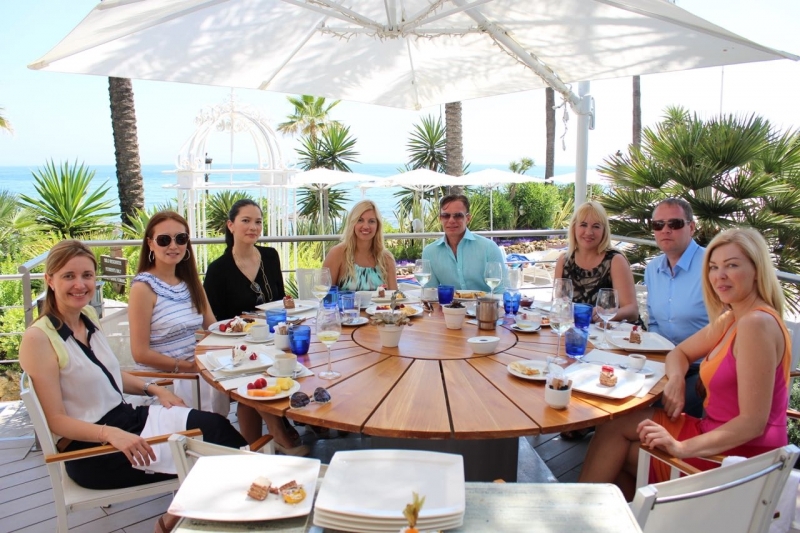 Annika Urm had an opportunity to have an exclusive lunch with close friends and family members at Sea Grill, with a breataking view of the Mediterranean Sea. 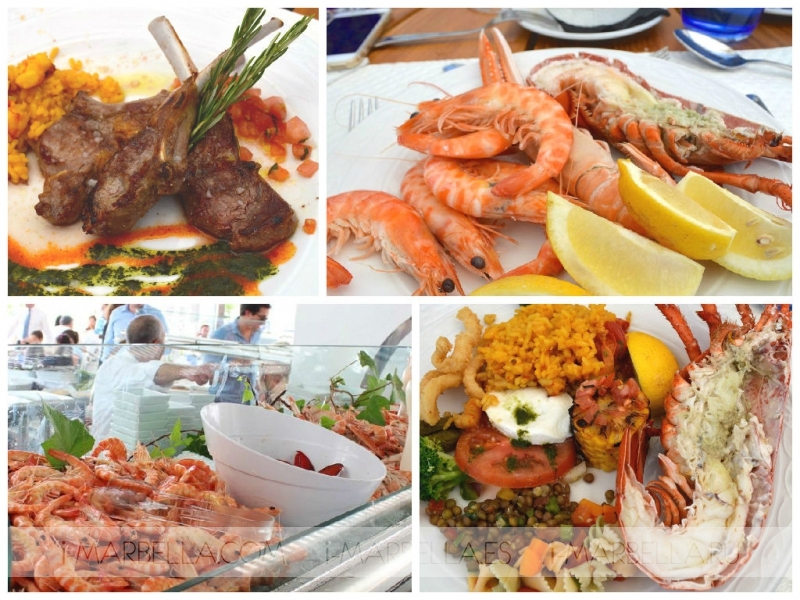 The food included lobsters, shrimps, fresh fish, lamb, etc., all of which were cooked in front of your eyes. Appetisers included both cold and hot buffet. Sink from Andalucia and dessert were served separately. To sum up, it is a great experience for both a celebration and a casual dinner. 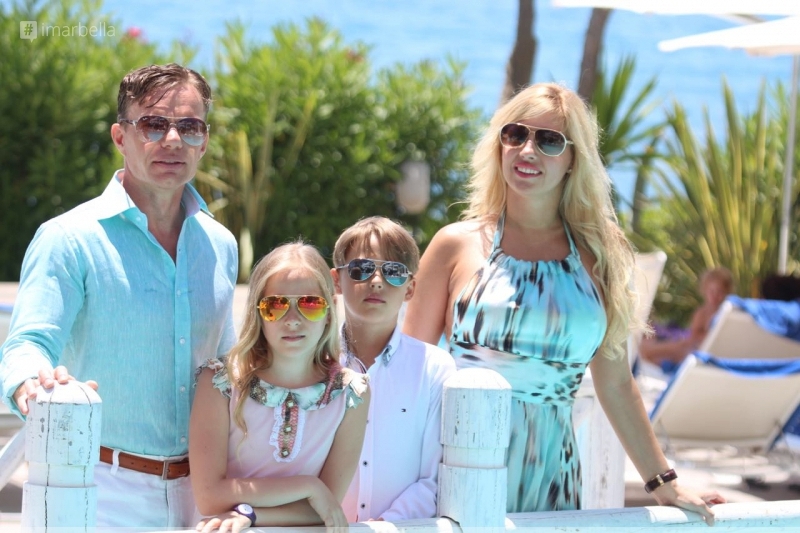 Our Luxury beach hotel has been designed to recreate the character and charm of an Andalusian beachfront village, Puente Romano Beach Resort opens its doors to Marbella's blue skies and the majestic Mediterranean Sea. The lush sub-tropical botanical exuberance that embraces the ancient Roman Bridge dating back to the 1st century enraptures with its scents and colours, inviting to rest and relax. The delicate and elegant Andalusian Architecture of the Puente Romano Beach Resort Marbella is embraced by a unique and fabulous sub-tropical garden in which over 400 botanical species from across five continents have found a home at our Botanical Gardens. The privileged weather of the city of Marbella turns our gardens into a festival of colour, scents and suggestive shaped, watered by subtle cascades that form a true oasis of rich and lush vegetation. From the ancient Roman Bridge to the sandy beaches licked by the Mediterranean Sea, you can enjoy the natural spectacle at the Puente Romano Beach Resort Marbella. 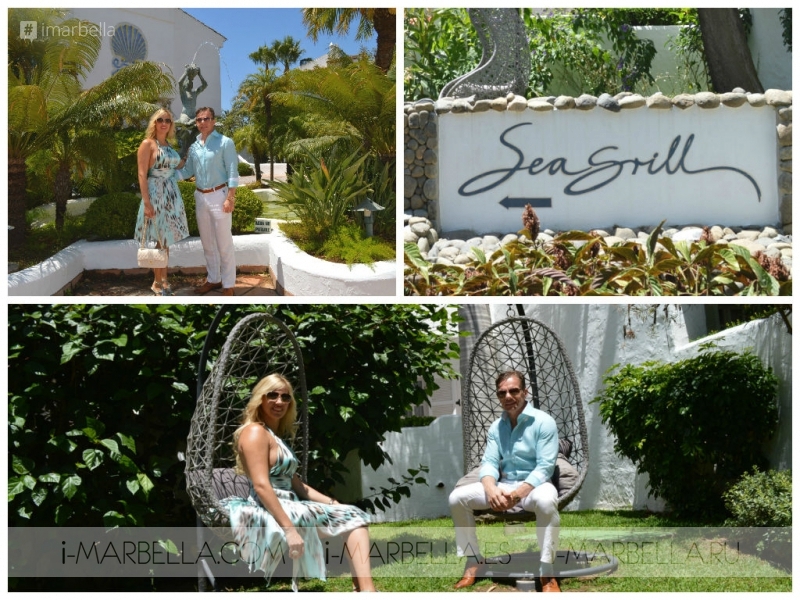 Sea Grill presents itself as an exclusive lunch and dining experience; augmented by the impressive décor designed by Andrew Martin, the acclaimed British Interior Designer. Located in the beautiful grounds of Puente Romano Beach Resort Marbella, the Restaurant additionally boasts stunning views over the Mediterranean Sea. Our gastronomic experience embraces a menu consisting of the finest and freshest ingredients, including dishes prepared in our distinctive "Tandoor Oven" and on our "Charcoal Grill" with Indian and Mediterranean influence, enhances our innovative menu.